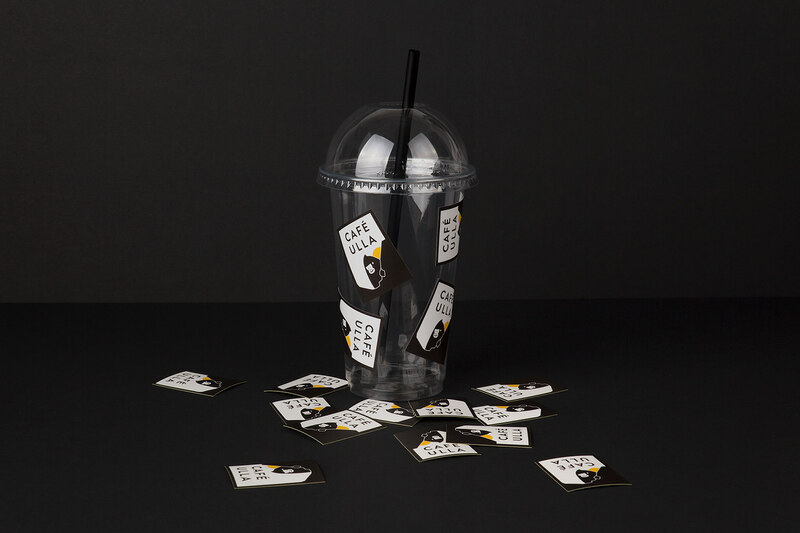 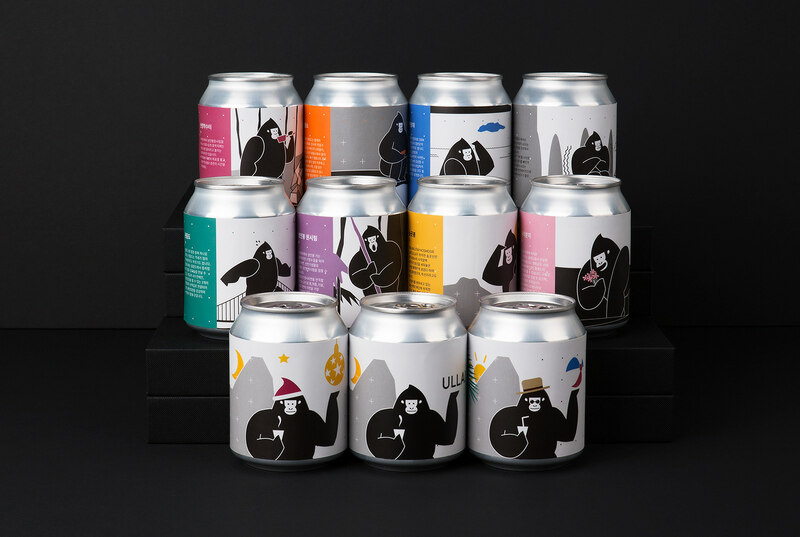 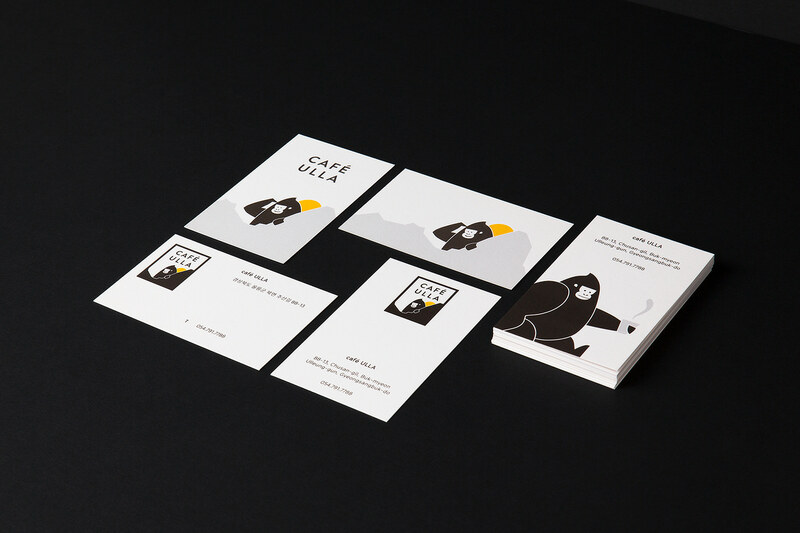 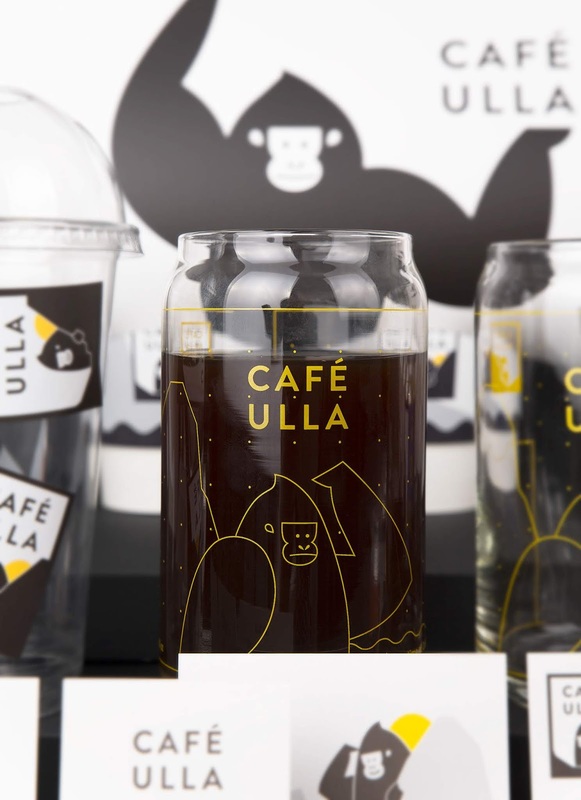 CAFÉ ULLA(Ulleung+Gorilla) is derived from tales of a gorilla that protects Ulleung Island. 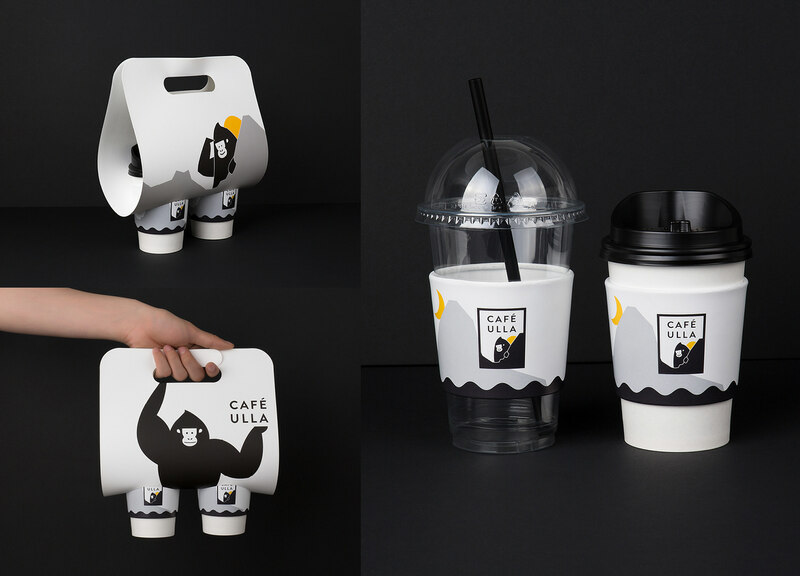 With the wide open sea view and gorilla-shaped rock from the cafe, people can enjoy the finest brewed coffee. 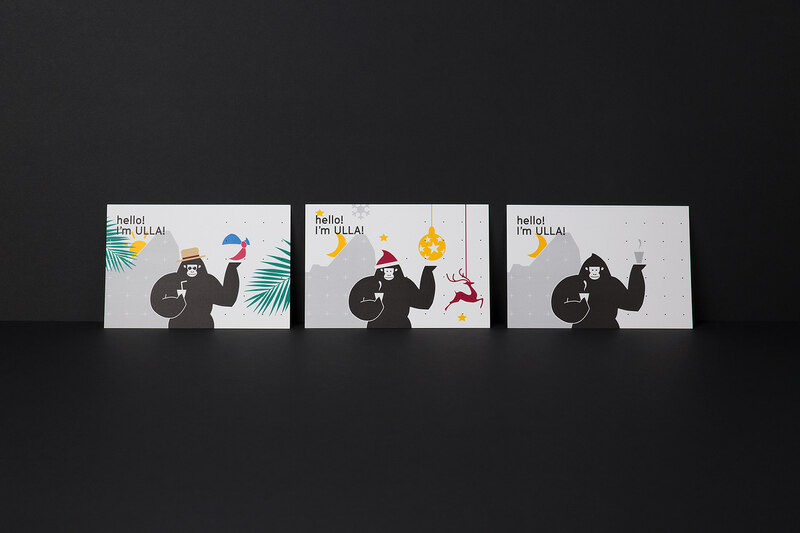 Unlike his muscular appearance, ULLA is an adorable gorilla who loves nature and flowers. 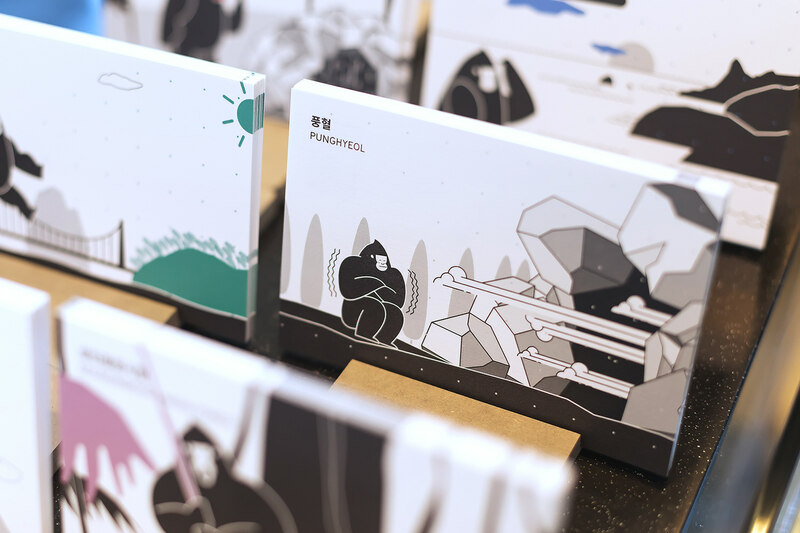 Long ago, he repelled the goblins that tortured the villagers and became a guardian of Songgotsan Mountain. 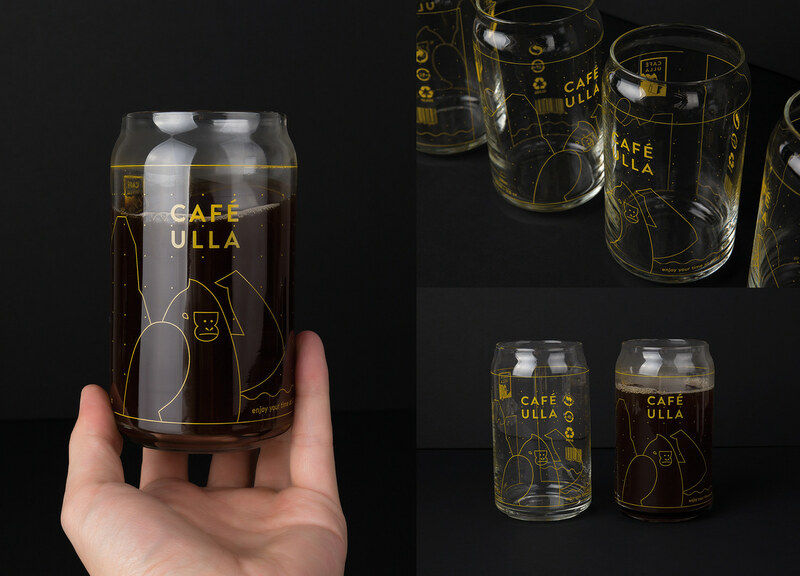 CAFÉ ULLA is located in the northern part of Ulleung Island. 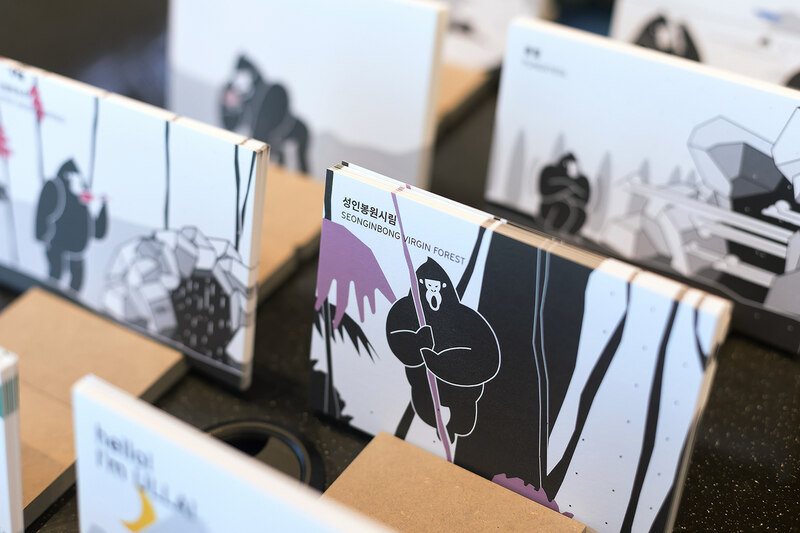 In spite of the beautifully preserved areas including the 8 spots; Songgot Peak, Nari Basin, Seonginbong Virgin Forest, Spirit Mineral Spring, Punghyeol, Yongchulso, Seokpo Observatory and Gwaneumdo Island, the northern part of Ulleung Island is still unknown to many tourists. 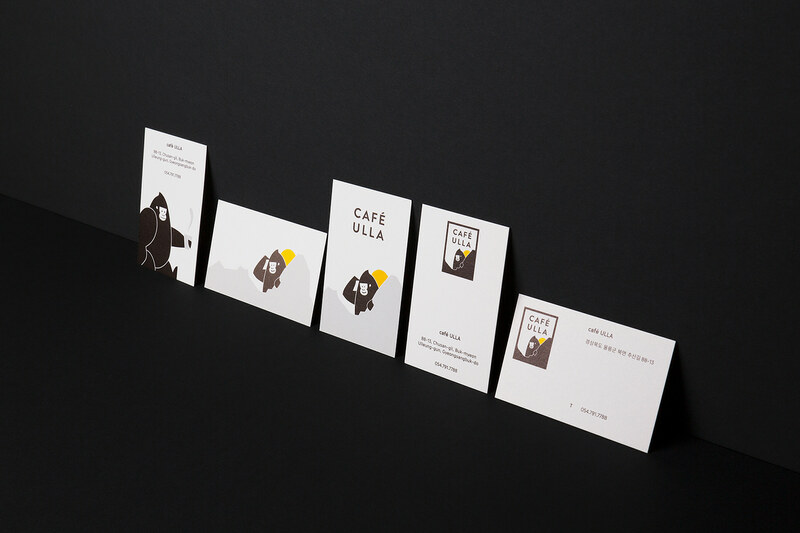 In order to vitalize and promote the hidden gems in the north, CAFÉ ULLA provides the guests with a trekking map and encourages the guests to explore the spots.